Autumn sale price. 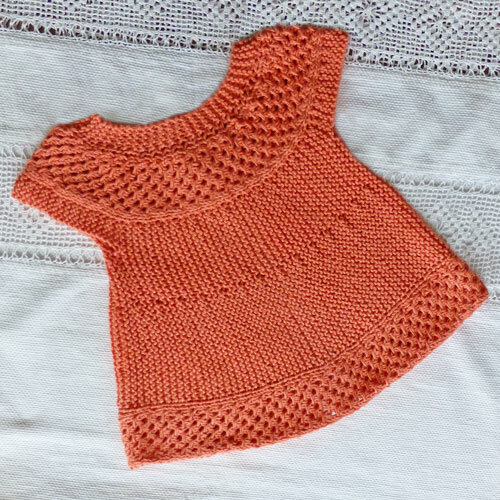 Peach angel top in cotton. 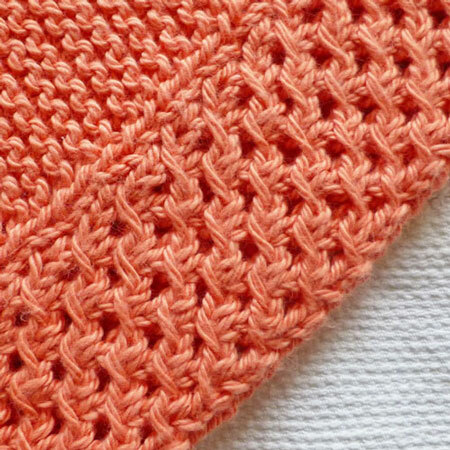 Textured circular yoke. Add a little cotton angel top to your princess' wardrobe. Ideal to wear over a little dress or long sleeved tshirt as the days get cooler. 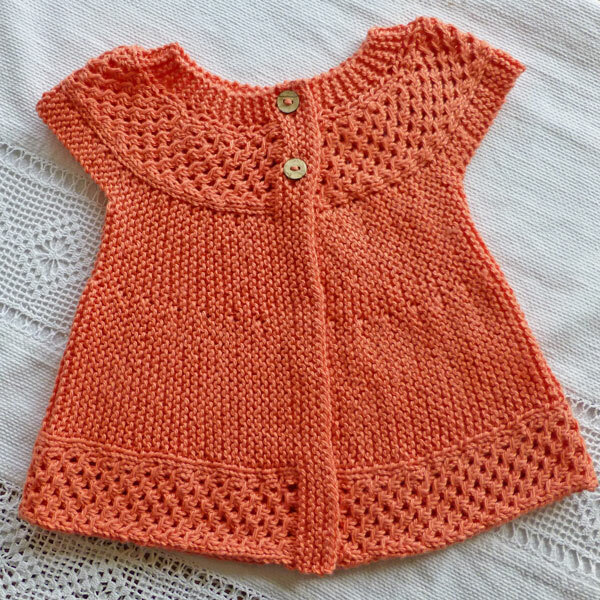 This cardigan is a gorgeous peach coloured angel top with a lace yoke and trim at bottom. Fastened at front with 2 buttons. It is knitted in 8ply cotton from Bendigo Woollen Mills. Size 1-2: chest: 48 cm, length 30cm. Available in a range of beautiful colours (photo 4) and white. Message your colour choice and I will post a listing especially for you.